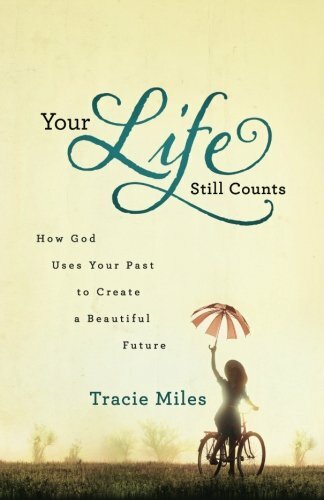 Inside: Many of us get stuck in our past or the way our families have been. With God, we can start anew which means letting go of the past. We have a new start! You will be all alone. These words have been running on repeat in my mind since I was a little girl. Every difficult event in my life has been woven around these five little words. Small words, but they have sucker-punched my heart and mind too many times. As I’ve lived my life, I had to hold everything together for fear that these five words would come to fruition. So I’ve tried to control situations, and in the midst of holding tight onto everything, I have become riddled with anxiety. Not just a nervous stomach, but life-altering anxiety which has caused many a sleepless night, fear of driving, and my purpose to be hidden deep. My first instinct is to get frustrated with God and ask Him why I’m suffering. The longer the anxiety lasts, the angrier I get with God; I mean I’m spending time in the Word, going to church, and praying. What gives?!? Why am I bound and gagged with tension and panic when I’m your child, God? What I’m learning is: even when I’m anxious, God can use me, and He can work within me. My fear tells me I’m a hopeless case. My anxiety says: you’ll always be like this. Just because I’m anxious doesn’t mean the story is over. God has a better story, one He will use with the hard things in my life. 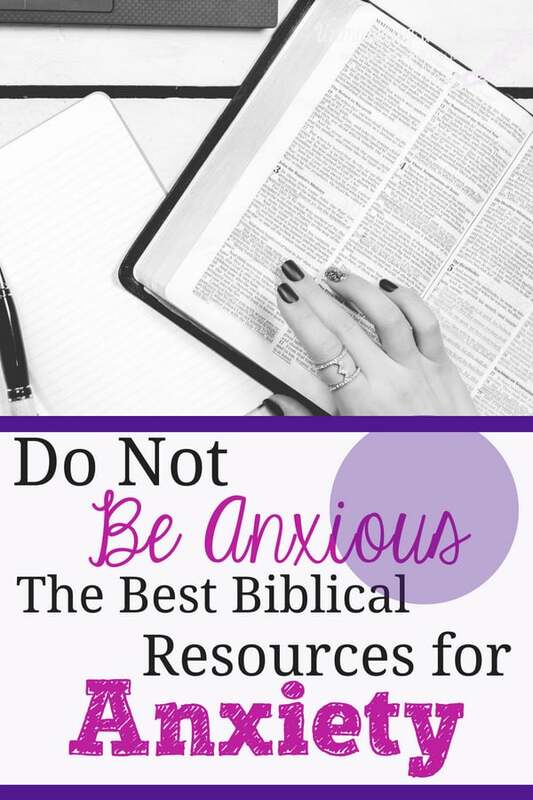 Are you grappling with anxiety? What lies have you believed for too long? Anxiety has been a part of my family’s history for as long as I can remember. Alcoholism, suppressing feelings, and being cynical have all been ways to deal with the anxiety. Most experts would probably say I was destined to suffer from anxiety; it’s in my genes. Sometimes these labels stick. Someone else labels us, and we think this is our destiny, and God could never change that. Here’s the truth: while there might be a propensity for experiencing anxiety, it will not be my life’s story. 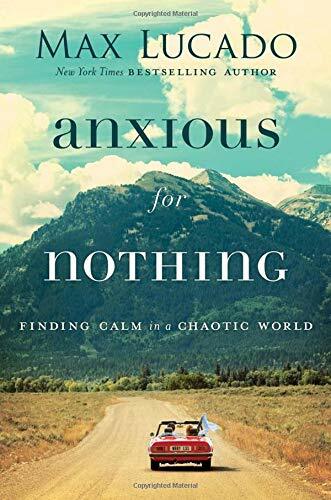 Right now I am putting a stake in the ground and declaring that I’m am breaking the stronghold on anxiety for my kids and grandkids. I am leaving a legacy behind. Today is a rebirth, and a new heirloom will be passed on to future generations in my family. Fear and anxiety have been broken; they will not rule my life any longer. God is working in my life. What generational traits are being passed down to you? You are not who your family is/was. God creates things new. Labels and words placed on us don’t need to remain stuck to us. 17 This means that anyone who belongs to Christ has become anew person. The old life is gone; a new life has begun! 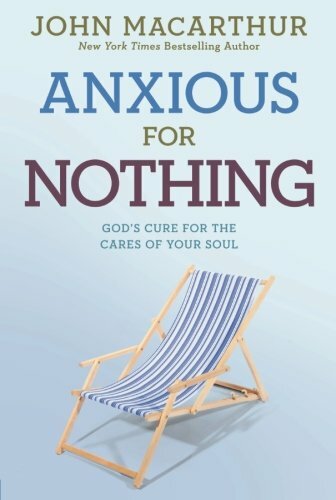 Anxiety, divorce, addiction, abuse are all things you might have experienced, but they don’t have the say once you ask God to work in yourlife. Corrie ten Boom experienced the Holocaust death camps as a young Jew. Experts might have said that due to the abuse she suffered, she would be bitter, hateful and maybe even drown her sorrows in something that would lessen the pain she experienced. Corrie ten Boom didn’t follow any of these paths. 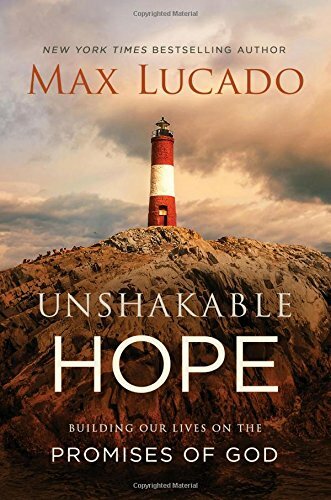 She forgave her captors, set up a rehabilitation center for the Dutch who collaborated with the German Nazis, and spent her life speaking and writing about the goodness of God. Fear and anxiety could have kept her bound in a stronghold, but her time spent suffering was a rebirth into a new purpose for Corrie. Our situations might feel like we will never break free from the current strongholds we’re facing, but God, He creates things and remakes them. We don’t need to fear the future or the generational traits we think have a hold on us. God is in the business of taking those hard thingsand using them for His purpose. Merry Christmas to you my reader! I will be taking some time off with my family but will return in the New Year! This post spoke to me in so many ways. I too have experienced much of what you spoke of. I felt like I was responsible for keeping people in my life and over the years developed such anxiety! My anxiety is so bad at times I won’t even go out and do things I enjoy. I fear having too much on my plate because I feel like everything will eat away at my whole day (even if in total it takes 2 hours) and that fear of letting other things go or disappointing people kicks in. Thank you so much for this post. It is always nice to know you are not alone! Me too! And I have the same feeling – glad I’m not alone – not that I wish anxiety on anyone else. I chalked it up to the copious amounts of coffee I mindlessly drank yesterday… dialing back the caffeine today. I too am claiming new life in Jesus – I am not defined by my past or family. Christina- Amen..you are not defined by your past or family! I can relate with the fear and anxiety. Thankfully today is a new day! Thanks for the encouragement. Wow, such a powerful message, Julie! I love your line, “Today is a rebirth, and a new heirloom will be passed on to future generations in my family.” YES! That’s such a great way of look at the future and healing from the past and such an encouragement to my heart in this moment. Sarah- thank you! So glad it encouraged you! I can relate to these words, Julie. I come from a family of worriers. My sister is constantly heaping her worries on me, and she acts like I don’t care because I don’t get worked up. But she doesn’t know true peace. God has been gracious to me. I have worries like everyone, but God gives me peace that I can’t explain or even understand. Encouraging words today, Julie. Great article. My daughter (age 11) has severe anxiety. We’ve worked hard on how it doesn’t have to be her story, but also that God can use this to help others and glorify him. It’s HIS story. I appreciated your insight!! Great post. It took me a long time to get over past issues in my life. 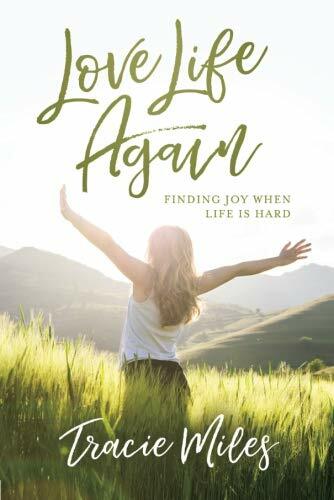 Almost 15 years in an abusive marriage broke me, but God made me whole again. I know God uses our testimony to help others struggling with the same issues and I am thankful to help others in this other, and I give God all the praise! Angie- so glad God made you whole and you’re using your testimony to share with others! I pray for you to continue to move forward without the anxiety. I can’t imagine what it is like so I offer my prayers. Hi Julie. I admire your bravery, clarity, and commitment. It is not easy to walk away from the past in a healthy, God-honoring way. I said a prayer for you, readers, and the rest of us who need to put that stake in the ground. Blessings to you. I loved your point that you are leaving a legacy. I think often we live in our family’s past or even our own past, forgetting that our actions now will affect the next generation. What a great reminder to not live in fear but begin setting an example for our kids and their kids! Thank you for sharing these wonderful words of encouragement. I can relate to the struggle of feeling captive to a legacy of mistakes. What a blessing to consider how these things need not define us, thanks to God’s goodness! Hey Julie – great post. 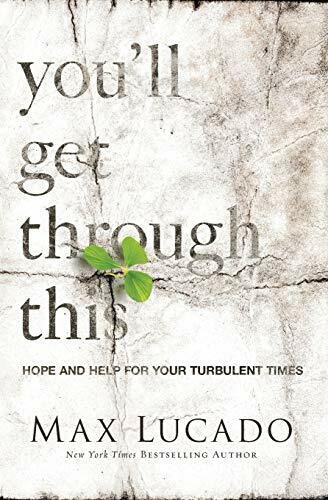 I get that our past is not a prison, more a platform for us to make progress from – still I worry over the future – I do worry about the impact I have on others – I worry about letting people, myself and God down – so that drive to control things is strong in me because of that. Bob- I have a hard time letting go and letting God! This is so true! Thanks for sharing. Merry Christmas! Julie, really appreciated your post and the reminder that we while our pasts are part of our narratives, they are the previous chapters. We can move onto new pages and chapters in our stories, ones that are not based on what has happened previously. We are made anew and renewed every day! What a blessed reassurance! Have a wonderful and blessed Christmas! Anne- thank you so much for the kind words! Merry Christmas to you also!